Rhodium is a rare metal that belongs in the Platinum group. A very expensive metal, Rhodium is high polish and very reflective. This luxury plate is sturdy, holds up well with normal use and is anti tarnish. 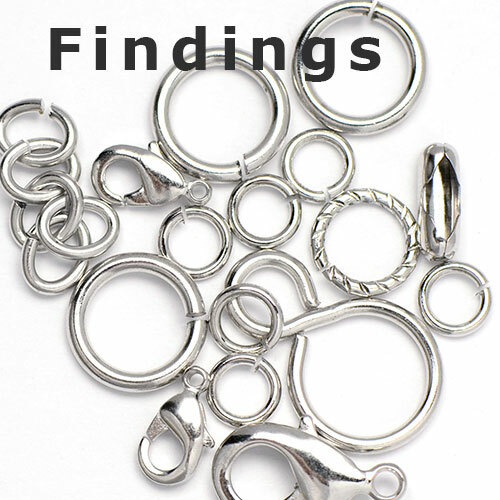 All our chain styles and findings to match are expertly plated in the USA! 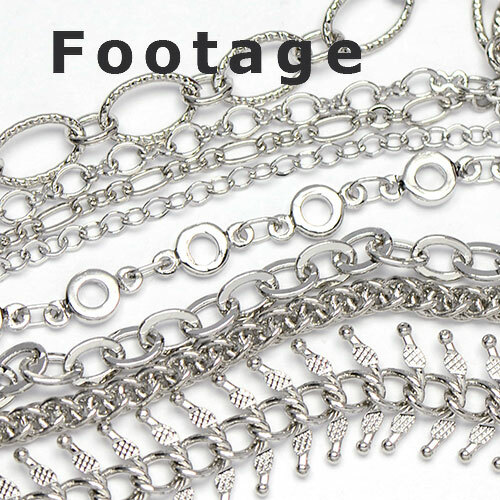 Give our Rhodium plated chains a try and don't settle for imitations. Don't be confused or lured by "imitation rhodium" plate. Imitation Rhodium is a plate made of tin and other cheap metals. We do not think you will be impressed by imitation rhodium.